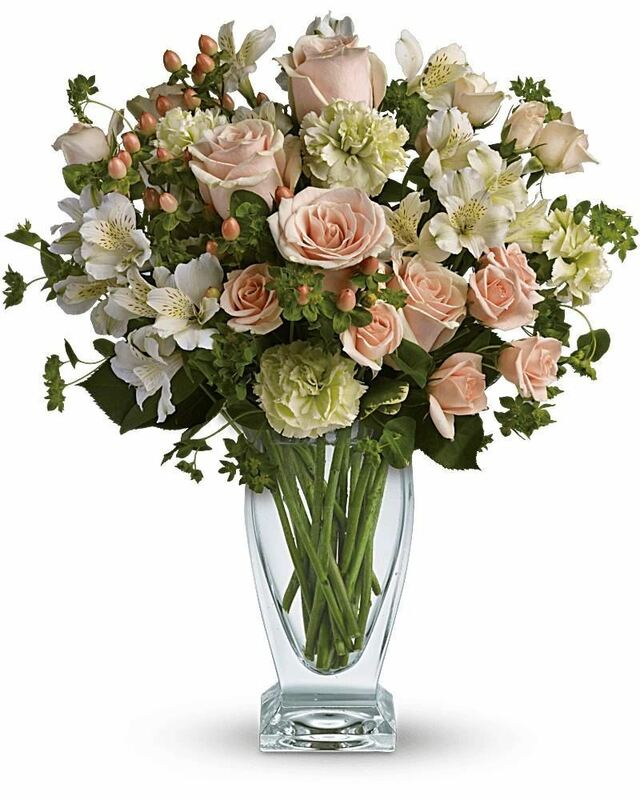 Provide comfort for the family of Caroline DeLeo with a meaningful gesture of sympathy. 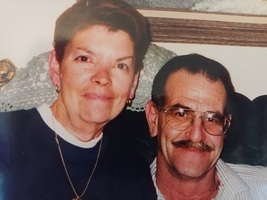 Caroline DeLeo, 78, of Bartlett, died April 4, 2019. Caroline was beloved wife of the late Anthony DeLeo, Sr.; loving mother of Debbie (Dewayne) Burris, Cindy (Phil) Lafata, Stephanie (Mary) Burnett and the late Anthony DeLeo, Jr.; proud grandmother of Brandon, Matt, Nichole, Adriana, Sarah, Megan, Sam, Amanda, Mickey and Erica; dear great grandmother of Sofia, Avery, Phillip, Dylan and Kinleigh; cherished sister of Doris Frontzak, Mae Chapman, Georgia Bolen, Joe Yarbrough, George Yarbrough, the late Margie Reynold and Norma Barrett. She was loved by many nieces and nephews. Visitation Monday, April 8, 10:00am until the time of service 12Noon at Countryside Funeral Home and Crematory 950 South Bartlett Road (at Stearns Road) Bartlett. Interment Lakewood Memorial Park. The Village of Bartlett Building Department Staff. With heartfelt condolences. Carol will be truly missed. The Village of Bartlett Building Department Staff. purchased flowers for the family of Caroline DeLeo.